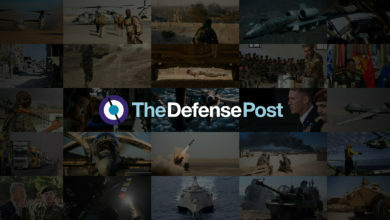 Six Nigerian soldiers were killed and 14 injured when Boko Haram militants raided Kamuya, security and hospital sources said on Saturday, January 19. Militants attacked an army position on Thursday in Kamuya, a village in the northeastern Borno state, near the home of Chief of Army Staff Lieutenant General Tukur Yusuf Buratai’s mother, the sources said. 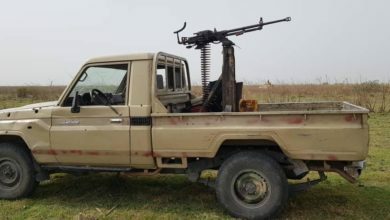 Militants captured four military vehicles and destroyed two others, said the military source who asked not to be identified because he was not authorised to speak about the incident. Security sources told AFP on Friday that troops had fought off the militants who failed to overrun the post. 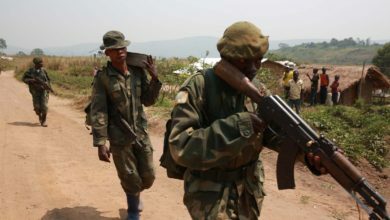 The attack began at about 5pm (1600 GMT) and lasted for around three hours, with the gunmen meeting “stiff resistance from the soldiers,” civilian militia leader Mustapha Karimbe said from the town of Biu, around 30 km (18 miles) from Kamuya. 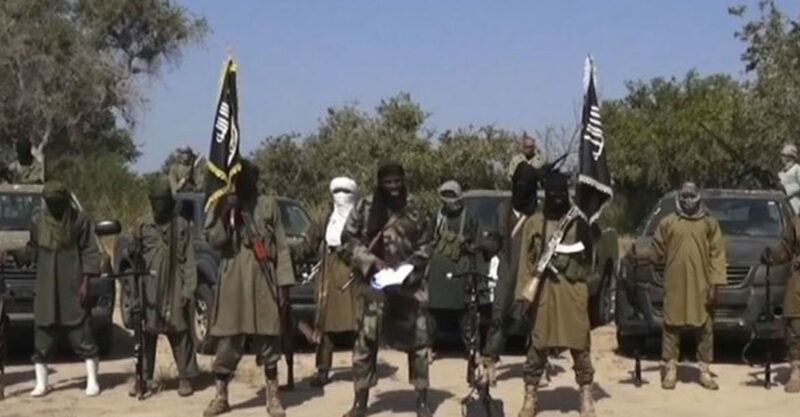 “The soldiers stood their ground and fought the terrorists for close to three hours and forced them to flee,” a military officer in the Borno state capital, Maiduguri, told AFP. Kamuya was hit twice by Boko Haram in December 2015, not long after Buratai was appointed Chief of Army Staff. 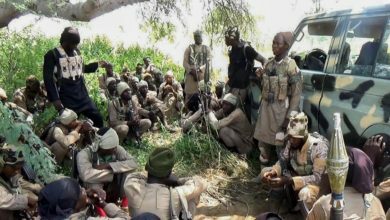 It is unclear which Boko Haram faction was behind the attack, although Islamic State West Africa province is known to operate in the area. Update January 25 ISIS in its al-Naba magazine claimed ISWA fighters carried out the attack. 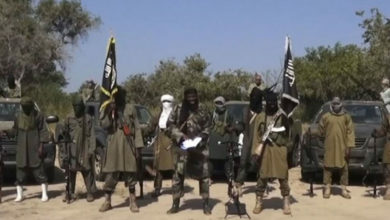 The raid on Kamuya came days after the Shekau faction Boko Haram claimed its fighters overran a military base in Rann, near the border with Cameroon. 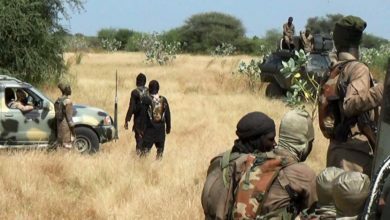 Nigerian government forces reportedly fled after militants targeted a military base in the January 14 attack in Rann, around 175 km (110 miles) northeast of the Borno state capital, Maiduguri, forcing thousands of civilians to flee towards the border. Medecins Sans Frontieres (Doctors Without Borders) said on Wednesday that 14 people including three soldiers were killed in the assault on Rann, and aid workers said buildings used by humanitarian organisations had been burned to the ground. 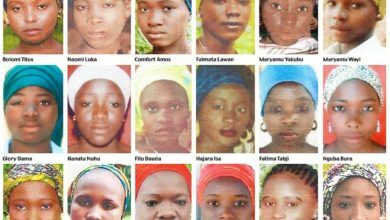 The U.N.’s humanitarian coordinator in Nigeria, Edward Kallon, said on Friday that the attacks – and others like it – were having a “devastating impact” on civilians and the relief effort. In the past week, ISIS claimed a number of soldiers were killed and injured in an ISWA mortar attack on Mallam Fatori, and released images of what it said was an ISWA attack on Magumeri.